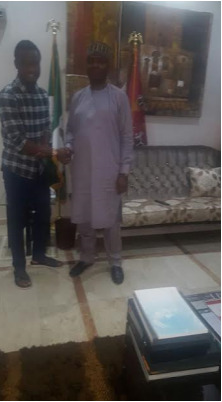 Senate President, Bukola Saraki, yesterday, October 3rd, played host to Super Eagles captain and Chelsea midfielder, Mikel John Obi. 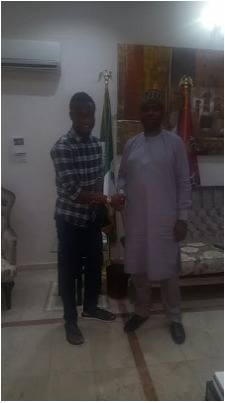 Saraki wrote: "Had the pleasure of hosting @mikel_john_obi yesterday & nice to get to know him off the pitch. 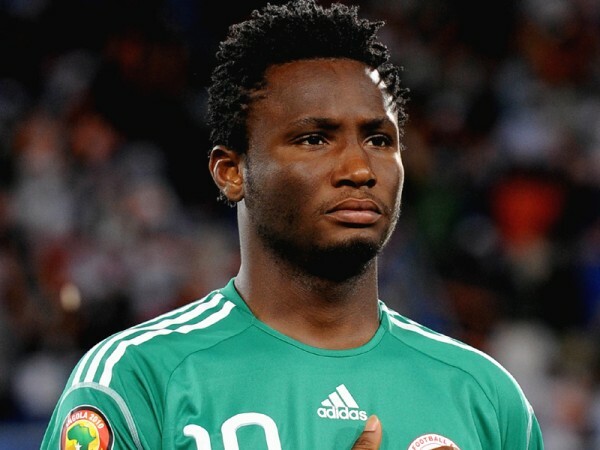 Assures of a great game against Zambia."